Germany is about to break its coal addiction. Last year, the government created a 28-member "coal commission" – comprising scientists, politicians, environmental campaigners, trade unions, and utilities representatives – with the unenviable mandate of deciding when the country would get clean. Balancing pragmatic considerations with recognition of the reality of climate change, the commission has now set 2038 as the deadline for reaching zero coal, with the withdrawal beginning immediately. The Wall Street Journal calls it the "world's dumbest energy policy." In fact, Germany's shift is vital and long overdue. The real question is whether it will be enough to support meaningful progress in the global effort to mitigate climate change. It is scientifically well established that if the world is to keep the average increase in global temperature "well below" 2°C relative to pre-industrial levels – the "safe" limit enshrined in the 2015 Paris climate agreement – no more than another 500-800 billion tons of carbon dioxide can be emitted. On current trends, this would take just 12-20 years. Instead, the world needs to follow a trajectory called the "carbon law," which requires reducing CO2 emissions by half each decade until, 30-40 years from now, we have achieved a carbon-free global economy. Growing evidence shows that adhering to the carbon law is technologically feasible and economically attractive. In this process, coal – the most polluting energy source – must be the first to go, exiting the global energy mix entirely by 2030-2035. This will be particularly challenging for Germany, which, despite its reputation as a climate leader, has long had a dirty secret: the most polluting type of coal – lignite – remains the country's single biggest source of electricity. Although renewables have penetrated 40% of the electricity market, coal still accounts for 38%. The coal commission's plan – which still needs to be turned into legislation by Chancellor Angela Merkel and the Bundestag – would reduce Germany's coal emissions from 42 gigawatts today to 30 GW by 2022, and to 17 GW by 2030. This is a cut of more than 50% over one decade, making it even more ambitious than the carbon law trajectory – but only if coal is not replaced by natural gas. Indeed, if the coal phase-out is going to work, it will need to happen alongside a rising carbon price. In any case, 2038 is still a long way off. A sluggish exit from coal by Germany – the world's fourth-largest economy – could send a signal to other coal-dependent European Union countries that there is no rush. 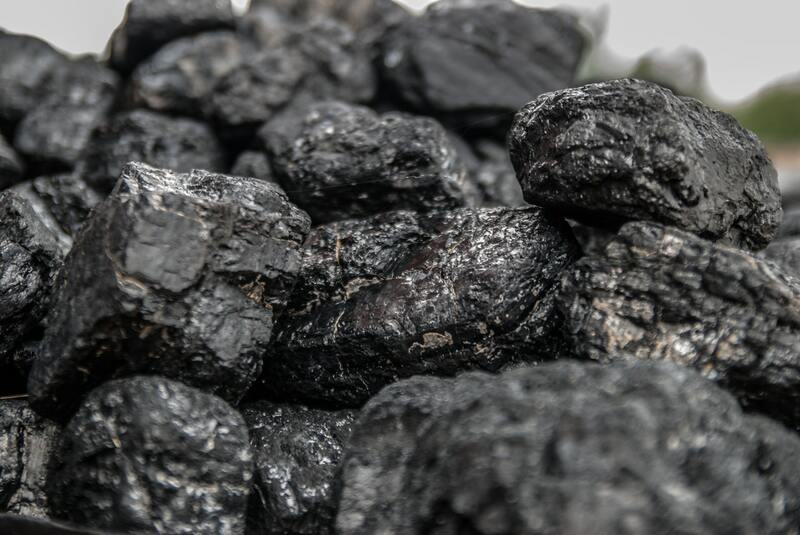 Countries like Hungary, Poland, and the Baltic states may even pursue a coal renaissance. This would further weaken the EU's climate leadership and its ability to reform its carbon-trading system. Confident that coal will continue to be burned in the long term, investors would keep the money flowing. Moreover, because Germany's influence extends far beyond Europe, a weak stance on coal could trigger a domino effect – what we call the "road to hell" scenario. US President Donald Trump might cite Germany's slow action as proof of its double standards on climate change – and even attempt to use it to justify, however weakly, his effort to revive the US coal industry. Brazilian President Jair Bolsonaro might do likewise, as he distances his country from the Paris climate agreement. This dynamic could well accelerate the timeline for Germany's exit from coal. A clause in the agreement creates the potential for an earlier exit from coal. After all, the best-performing major commodities in 2018 were European emissions allowances. Designed to make coal less competitive, those allowances are expected to double in price in the next year or two. Hedge funds and other investors have already taken notice.